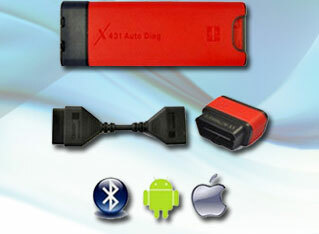 AUTOPHIX CARAPP -T300 supports IOS and Android operating system including iPhone,iPad,Android Phone. 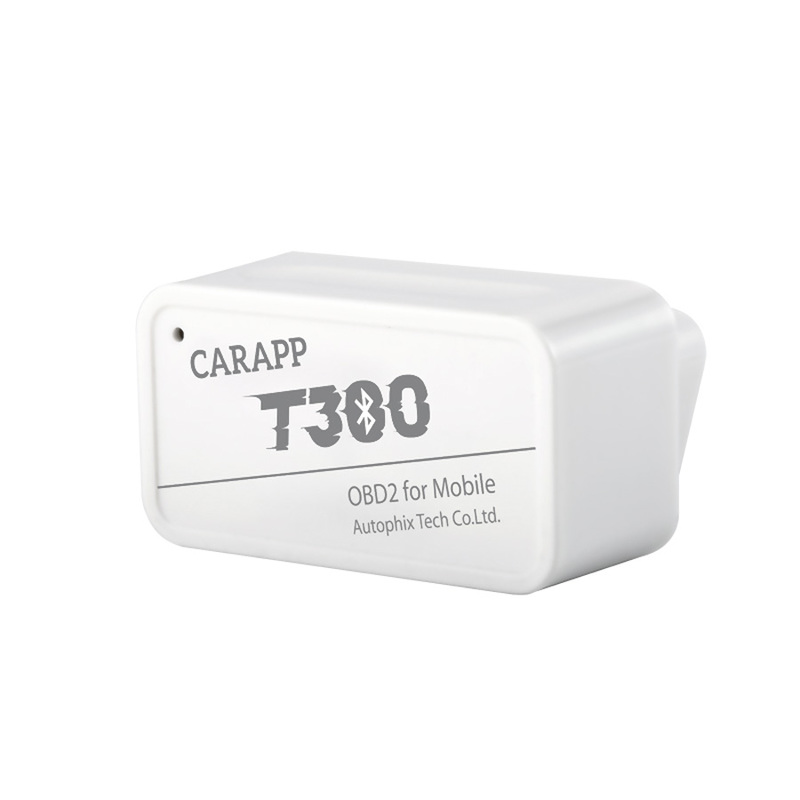 the product is simple to install,which realizes the perfect combination of technology and application.T300 not only has OBDII diagnostic capabilities,but also has horsepower test , performance test,fuel consumption test and trip analysis capabilities.T300 can also tests horsepower, torque, one hundred kilometers acceleration of our cars. Car lovers can share their testing process with their friends, ignite the passion of car life. 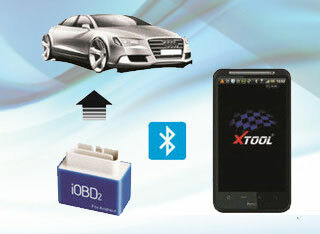 -100km/h performance test: test the speed reaches 100km/h(or Miles/hour)performance. -100m performance test:test the performance of the car traveling 100 meters (or yards). -Braking distance: test the performance of the brakes to stop. – “Acceleration”: calculating the velocity change between current second and the last second.